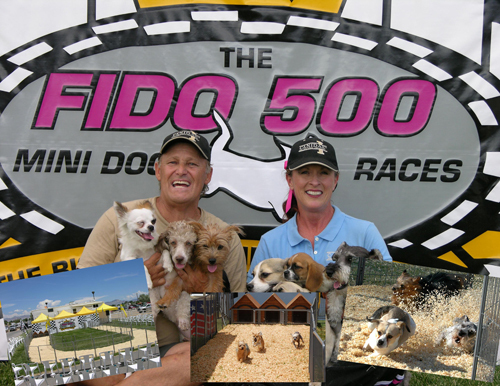 The Fido 500 & Puppy Party Playpen –Another great show from America’s Rockets K9 Comets. An irresistible show with ageless audience appeal. After cheering their favorites on, your audiences will be spellbound when this high spirited event becomes interactive once these cute teeny canines cross the finish line. Your audience can meet ‘the stars’ of the show in the Puppy Party Playpen. Also available from Rockets K9 Comets are the Frisbee Dog Stars show and the Training Secrets Show.